A radical, evidence-based new vision for healing. Forty-five per cent of adults experience chronic health problems, such as back pain, headaches, fatigue, obesity, diabetes, dementia, and depression. These illnesses rarely respond to conventional medicine alone, progressing in almost all cases. Yet in his almost 40 years as a doctor and health researcher, Wayne Jonas has helped many of his patients to recover. Now he can help you, too. 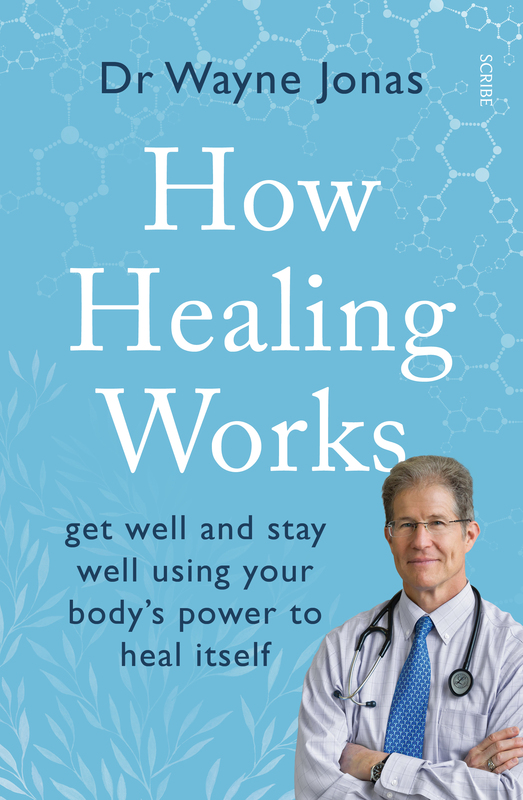 How Healing Works reveals that only 20 per cent of healing comes from medicine or surgery, while 80 per cent depends on other factors — a patient’s physical environment, their lifestyle, their values, and more. It offers practical advice on working with your doctor to construct a personal, integrative plan for healing and offers examples of what this might look like. The key to success is finding out what works for you — whether this is conventional medicine, complementary therapies, or something else entirely. This is not the argument that you can simply ‘think yourself’ better. 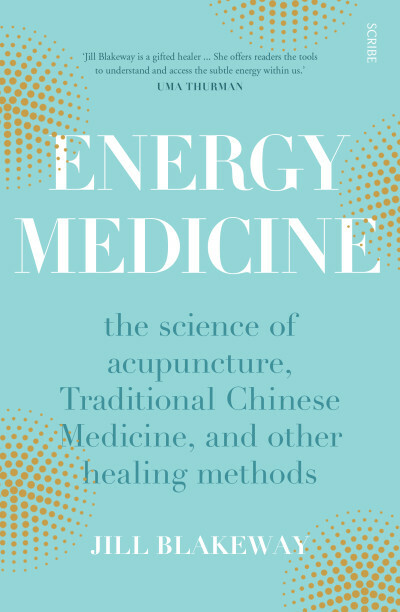 Rather, it uses case studies and rigorous scientific research to show how, if you understand how healing really works, you can take greater control of your recovery, increase the likelihood that any treatment will be effective, prevent many of the diseases of ageing, and significantly reduce your dependence on medicine. Dr Wayne Jonas is the president and chief executive officer of the Samueli Institute, a non-profit medical-research organisation supporting the scientific investigation of healing processes and their applications in health and disease. 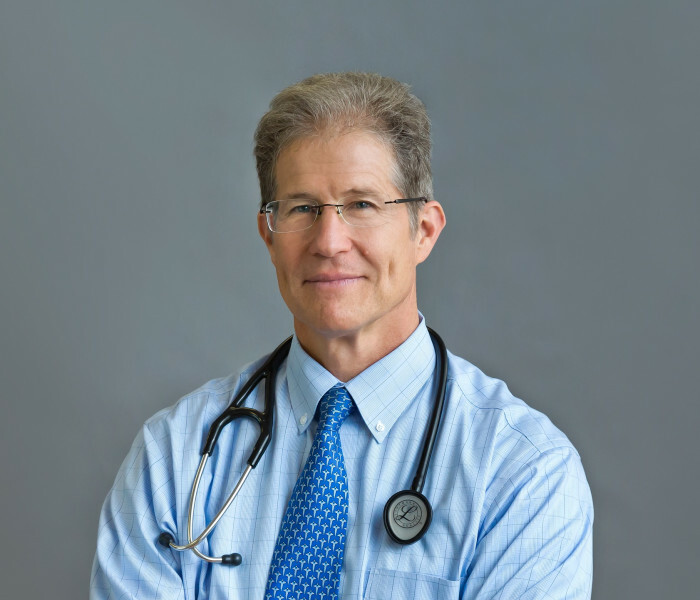 He is a widely published scientific investigator, a practising family physician, a professor of family medicine at Georgetown University, and a professor at the Uniformed Services University of the Health Sciences. Additionally, Dr Jonas is a retired lieutenant colonel in the medical corps of the United States army.